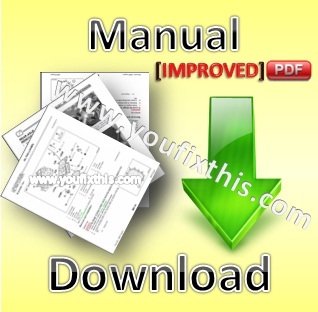 Factory Service Repair Manual For New Holland Guardian SP.240R, SP.275R Sprayer. 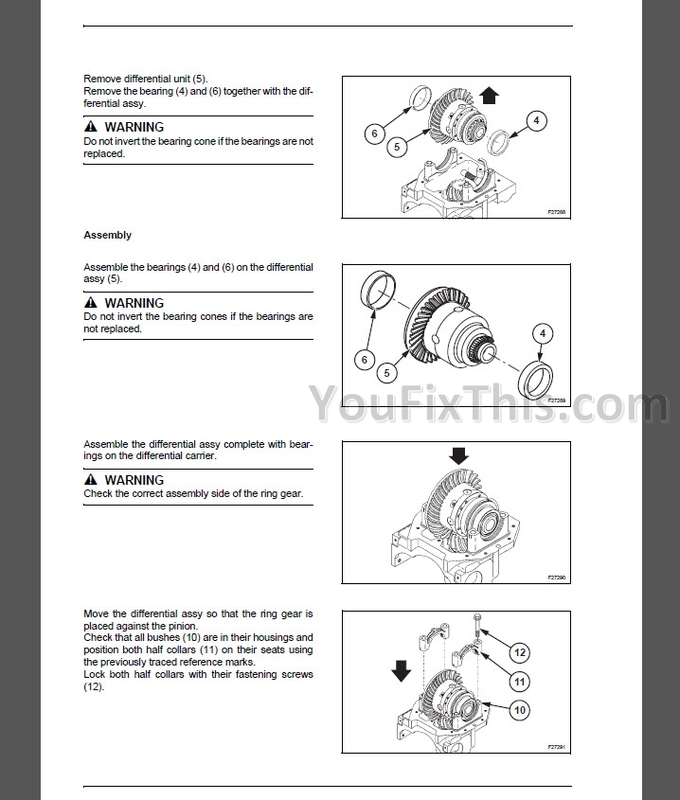 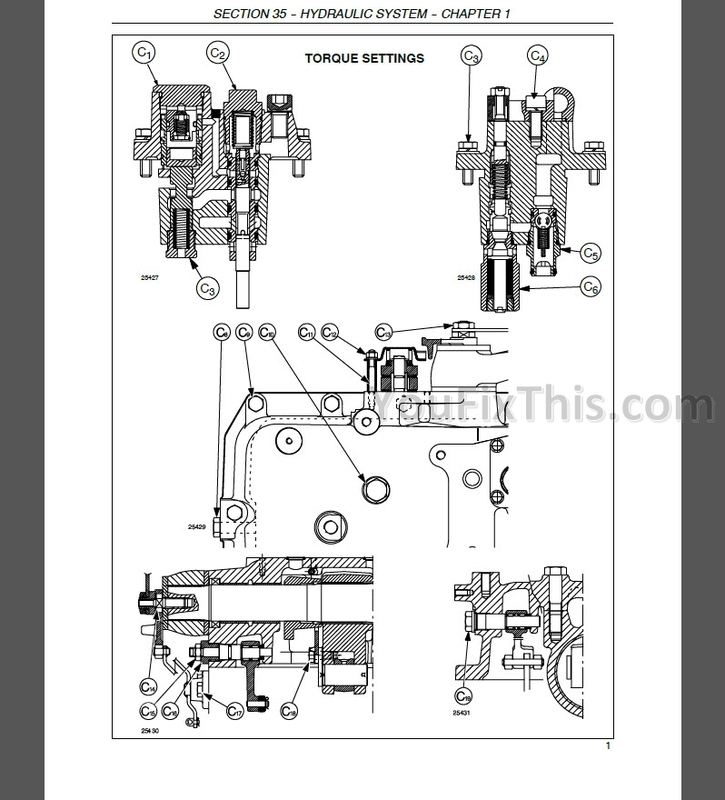 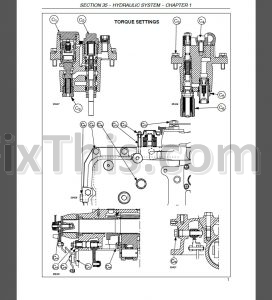 Detailed step by step illustrations, instructions, diagrams for troubleshooting, removal, disassembly, installation, repair procedures as well as machine specifications, tightening references, maintenance, inspection. 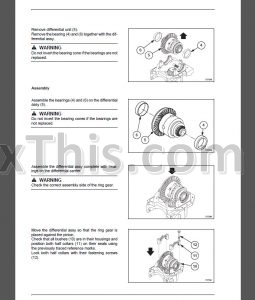 This manual is used by dealers.